Extreame Savings! 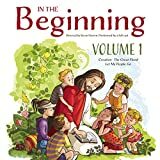 Up to 44% off on Christianity at Spring Brook Audio. 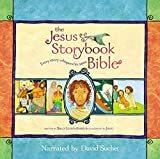 Top brands include MM Media, LLC and Blackstone Audio, Oasis Audio, Warner Press, Brand: Oasis Audio, Tyndale House Publishers, Brand: Tommy Nelson, HarperChildrensAudio, ZonderKidz, Tyndale Entertainment, Bishop, Jennie/ McDaniels, Preston (ILT), & Brand: Tyndale Entertainment. Hurry! Limited time offers. Offers valid only while supplies last.